Thank you for pledging your support to local businesses. Victoria has a thriving and like-minded business community. 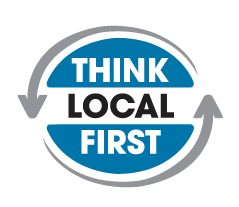 Any effort to promote local businesses will help this community on many levels. 20% discount on website design or digital marketing services. Special thanks to you for supporting our community. Simply fill out the form below to get pricing and additional information. Please identify what services you are interested in, and provide as much detail as possible. Would you like to receive special offers from IdeaZone right to your inbox? 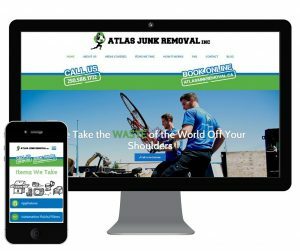 My company Atlas Junk Removal came to Jon at IdeaZone for a big website overhaul from the thrown together one we started with in college. From meeting, to planning, design and final product, I was very happy with the quality and the service. IdeaZone worked with us one on one, tweaking and perfecting the details of the site until it was exactly what we envisioned. We still work closely with IdeaZone for ongoing website management and SEO. They do awesome work, I would / do recommend them to anyone in the market of website building, upgrading, and management. Cheers!